Producer The-Dream may be a little bit if hot water, he is accused of punched, kicked, and strangling his ex-girlfriend, Lydia Nam last year (April 2013), while she was around six months pregnant with their son according to TMZ. 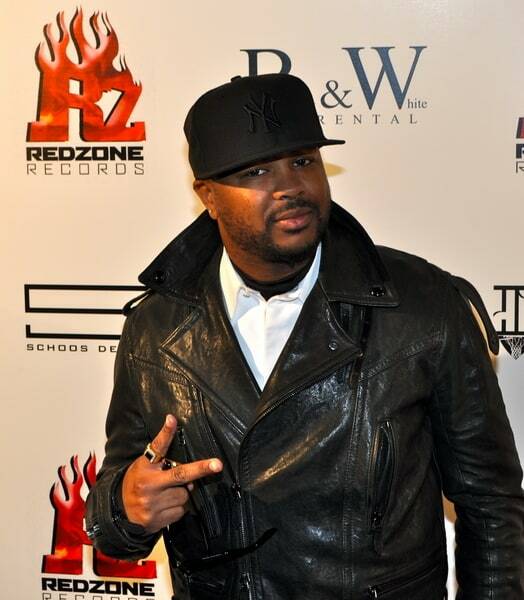 Police in NY want to question The-Dream about the incident that took place at the Plaza Hotel. It unclear what prompted the assault but she did not file a report until November. The Dream says the allegations are not true and Nam is lying and its all a ploy for her to extend her visa in the U.S. since she is Canadian. But this is not the first incident between the two, it seems Dream was arrested for a domestic dispute with Name in June 2013 in Newport Beach, CA. But Nam refused to file charges and the D.A. rejected the case. Have you seen The Zoeinator Starring Rachel Zoe? Beauty Donâ€™t of the Week: Mel B.
Sofia Vergara’s Ex Defends Embryo Lawsuit! ‘Anderson Live’ Cancelled Due To Poor Ratings!